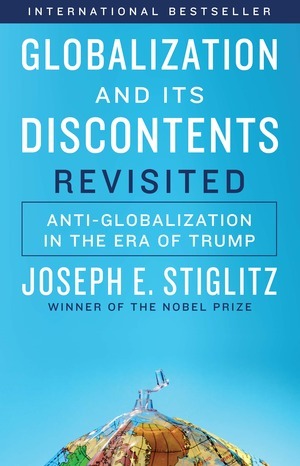 In this crucial expansion and update of his landmark bestseller, renowned economist and Nobel Prize winner Joseph E. Stiglitz addresses globalization’s new discontents in the United States and Europe. 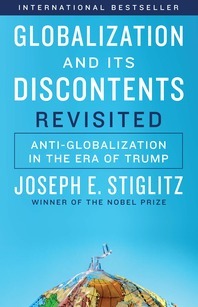 Immediately upon publication, Globalization and Its Discontents became a touchstone in the globalization debate by demonstrating how the International Monetary Fund, other major institutions like the World Bank, and global trade agreements have often harmed the developing nations they are supposedly helping. Yet globalization today continues to be mismanaged, and now the harms—exemplified by the rampant inequality to which it has contributed—have come home to roost in the United States and the rest of the developed world as well, reflected in growing political unrest.